Ultra long-wearing matte lipstick delivers intense pigment with a delectably lightweight moussy texture. 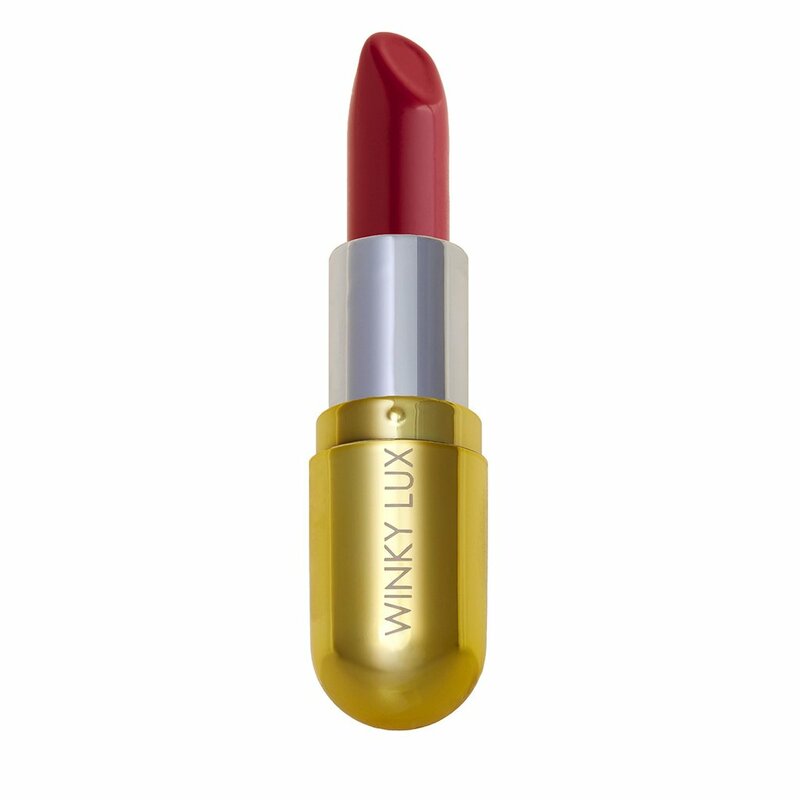 Infused with natural vanilla for the ultimate lip experience, this lipstick is packed with suspended pigments to give lips a cushiony, plush feel. Cruelty Free, Gluten Free, Paraben Free, and made in the U.S.A.